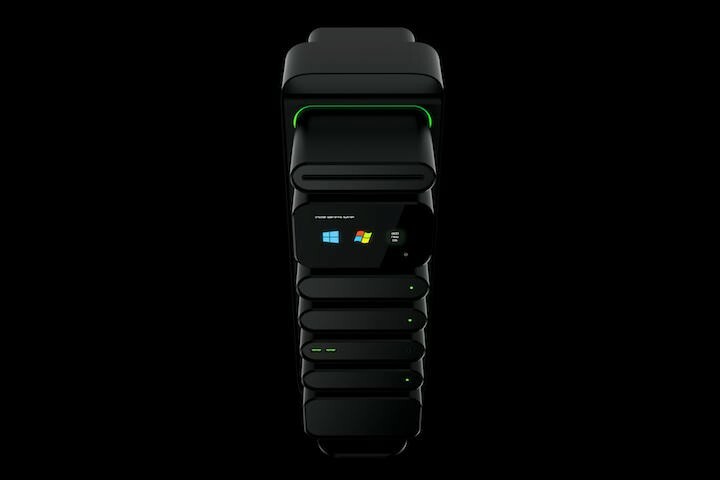 Is this the future of desktop design? There’s no need to try and reinvent the wheel, and some might argue the same applies to desktop PCs. 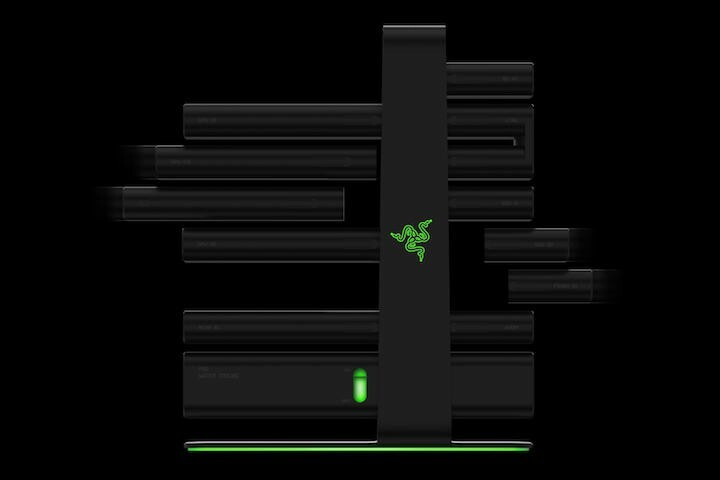 Not Razer, a company that’s best known for its PC gaming peripherals. 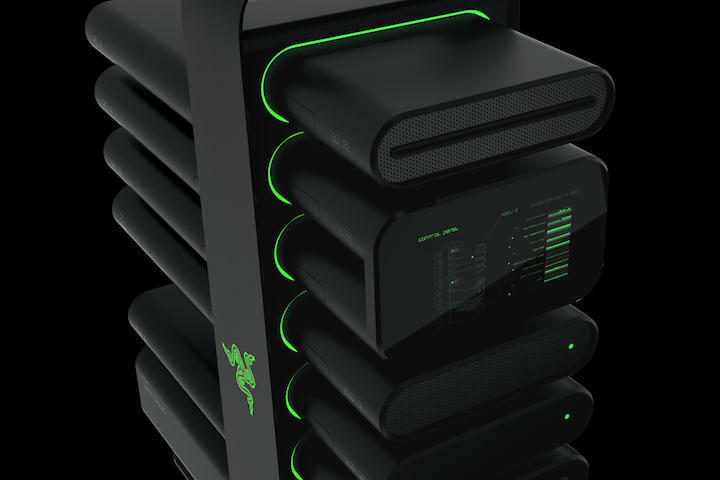 Razer has set out to reinvent gaming desktops with a modular PC concept that’s currently called Project Christine. The idea is to simplify the processing of setting up a PC, make future upgrades easy, and eliminate obsolescence. 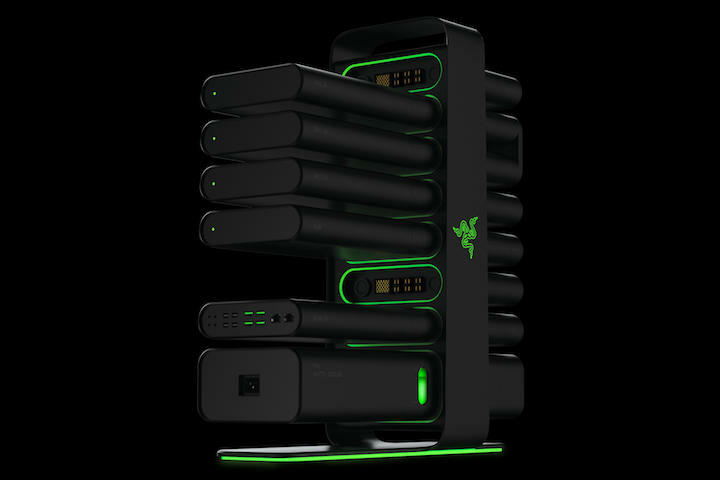 At a glance, the renderings look a little like Thermaltake’s Level 10 line. Project Christine takes things to another level with a modular design that makes it super simple (in theory) to swap out modules on-the-fly. 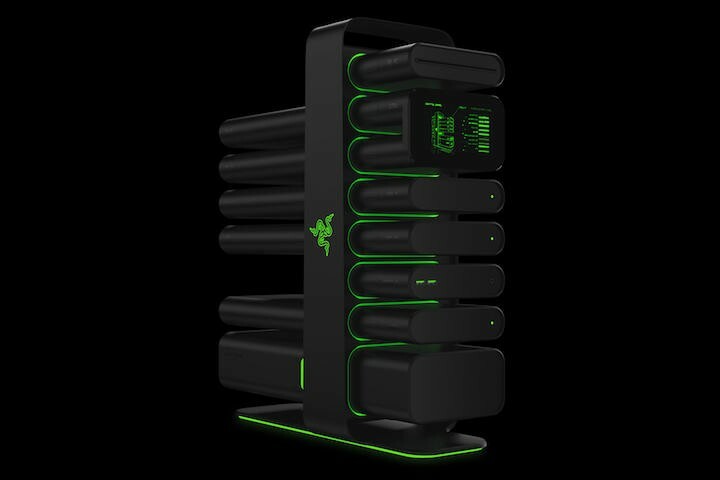 The way Razer explains it, a user can slot-in additional graphics modules and add more storage by either swapping out the existing storage drives or adding more modules, all on-the-fly. The modular design and plug-and-play upgradeability based on PCI-Express architecture make Project Christine perpetually customizable. Rather than replace entire systems or foundations, users can simply add or swap out modules, as needed. More info can be found on Project Christine’s website. 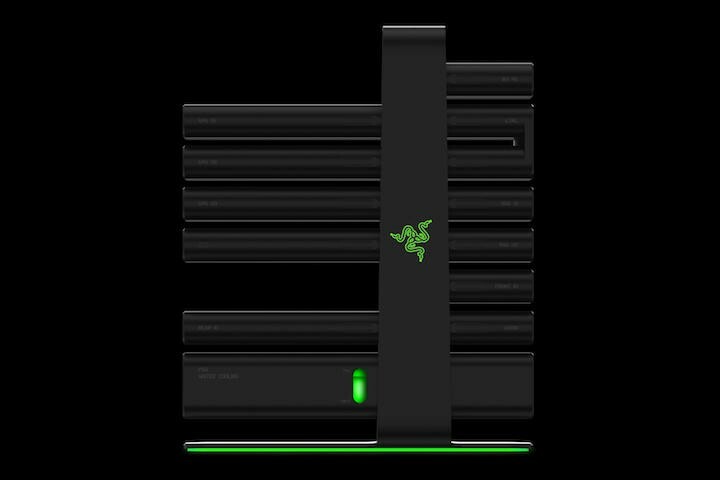 Check it out and then tell us if you think Razer is on to something, or perhaps literally on something. Original Post by Paul Lilly, Reposted Courtesy of Maximum PC – Covering everything from hi-end gaming PCs to tablets, peripherals and home theater rigs, Maximum PC’s print and Web editions stay one step ahead of the fast-changing world of everything computer and computing related. Whether its the latest on building your own desktop system, reviews of the latest laptops and accessories, or roundups of the games and software that make your machine go, Maximum PC brings it to you with news, reviews, and years of expertise. TechnoBuffalo is thrilled to bring you the best of Maximum PCright here on our own pages to keep you immersed in all things digital.